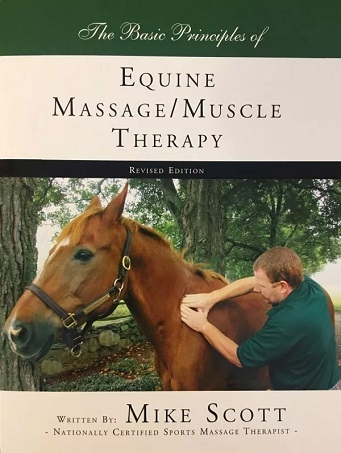 The Basic Principles of Equine Massage/Muscle Therapy is more than just a book about Massage. 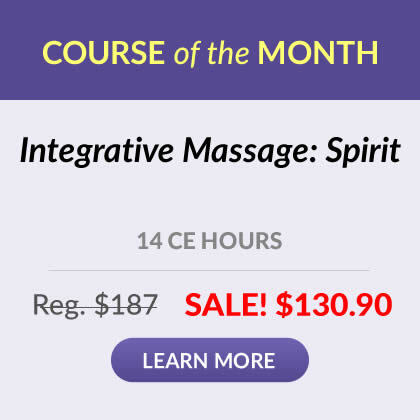 This book covers massage applications, anatomy, stretching, conditions, physiology, adjunctive therapies and saddle fitting. The easy to use format is extremely helpful. 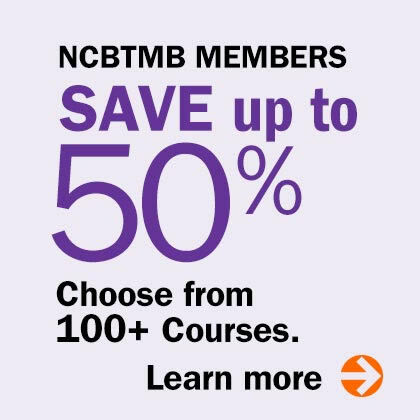 There are margins on each page for note taking, at a glance tables in the applications and anatomy sections and clearly understood photos. This book has been used a a guide for the professional as well as a starting point for the layperson or aspiring therapist. Methods described in this book are safe for both the horse and owner.